The Tastemaker Top 10 is a collection of 10 questions asked by me and answered by some of my favorite bloggers. Here they will tell you a little bit about themselves, their blogs, and of course, their favorite foods and restaurants. 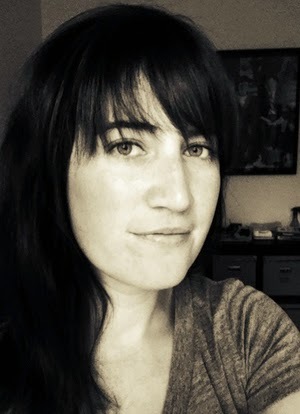 Today we're talking to a fellow Chicago food blogger: Regan from Up Close & Tasty. Regan not only features delicious recipes on her blog, but she also takes amazing food photos! They are seriously beautiful, so be sure to stop by her blog and check them out. In a few sentences, tell us a little bit about your blog. Up Close & Tasty is a food photography blog dedicated to making your stomach grumble! I started taking pictures of food with my iPhone and eventually grew into my first "real" (DSLR) camera. My husband, Mike, is a really great cook and I've learned a lot about cooking from him - we cook the meals and I shoot the pictures and that's how Up Close & Tasty came to be. My hope is to connect food & art through my photography and, of course, share delicious recipes at the same time. 1. Favorite meal, food, or cuisine: Seafood! I think it's the pisces in me. 2. Least favorite meal, food, or cuisine: I have never been able to appreciate the awful flavor of grapefruit. 3. 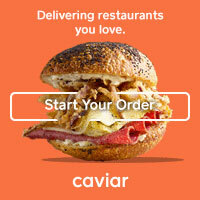 Favorite restaurant in your city: Oh man...how do I pick just one? One of my many favorites is Bite Cafe in Ukrainian Village. The menu is delicious, they have daily specials that are made-to-impress, it's byob and it was two blocks away from where Mike & I used to live...needless to say, we went there a lot. They don't use any electrical equipment. 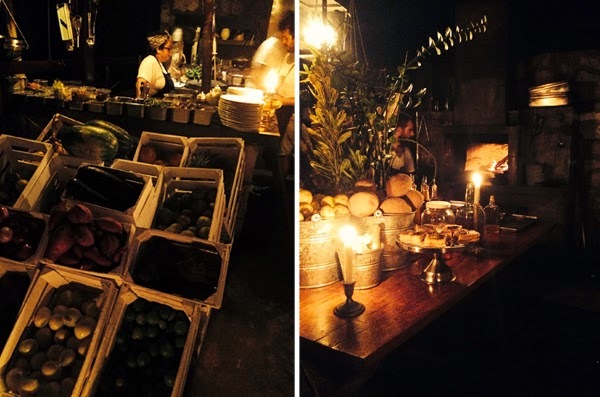 They just use an open fire and whatever is caught fresh that day...and lots of candles. It's totally intimate & unique. I had the octopus. 5. Favorite food memory. In 2008, my husband Mike and I traveled to New Zealand with his family. 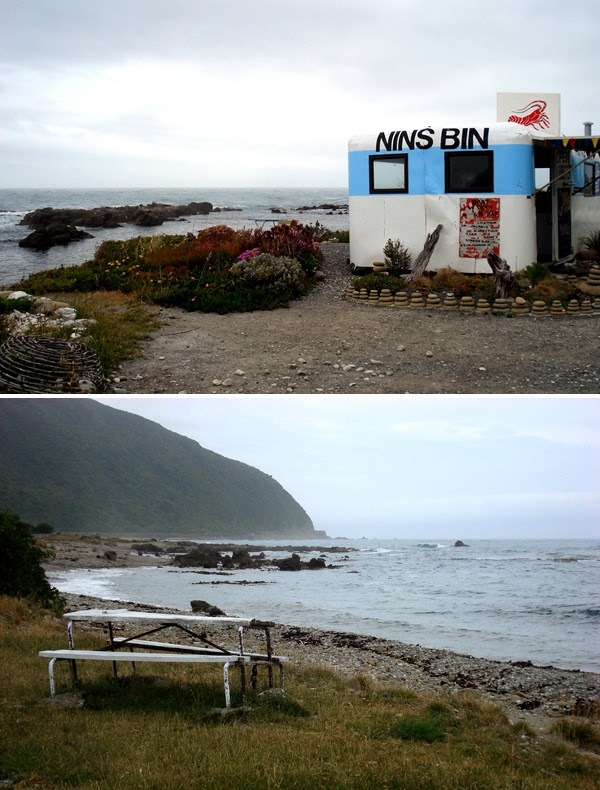 We were driving down the coast of the South Island toward the town of Kaikoura when we stumbled upon a crayfish stand on the side of the road, right on the beach; Nin's Bin. We pulled over and ordered several crayfish (New Zealand-speak for Lobster) that were pulled fresh from the Pacific earlier that morning. This place was literally a shack, so you couldn't sit down anywhere except on an old picnic table with an in-your-face view of the ocean. The crayfish was melt-in-your-mouth delicious... and so fresh you could taste the sea. I had never experienced that kind of fresh seafood before. We all felt like we had found one of those secret spots that hadn't been 'discovered' yet. 6. Favorite guilty pleasure food: Sushi. I order it a lot. It's really bad for my bank account. Spaghetti & Meatballs is a close second. 7. 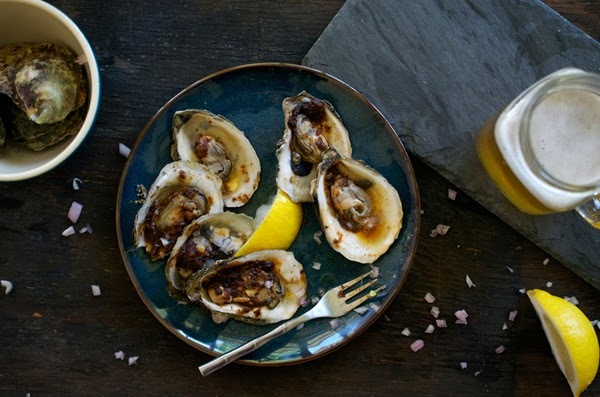 Favorite ingredient (something you love to cook with, or something you see on a menu and know you have to order): If oysters are on the menu, I will order them. There are many... but off the top of my head, it's lemons. See my Lemon Ricotta Pancake recipe. 8. Favorite kitchen tool, utensil, product, etc. : I have a thing for old, wooden cutting boards, a good chef's knife and cute aprons. 9. Favorite recipe: My Mom's salsa. It's a secret recipe, but I will tell you it's a two-day process, she cans the salsa herself at her home in Minnesota and she always gets her tomatoes from her favorite farmers market in Des Moines, IA. I am planning a shoot on it, featuring my Mom, this summer - but I can't promise that she'll reveal the recipe. 10. Favorite thing about blogging: One of my favorite quotes by Julia Child is, "I was 32 when I started cooking; up until then, I just ate." I love it because you can find your passion at any age. It doesn't have to be something you have always known about yourself. I have always love 'all things food' but food photography took me by surprise in my 30's. The thing I love most about blogging is that it's something I do for myself. It's driven by my love to plan shoots every week...and take pictures every weekend...and cook with my husband... The blog lets me share all of this "out loud." It has also opened the doors for me to meet other talented bloggers who I may never have met otherwise...and as more people take an interest, it makes me feel like I'm doing something right with all of this...it's a really, really good feeling. Thanks so much for your thoughts, Regan!